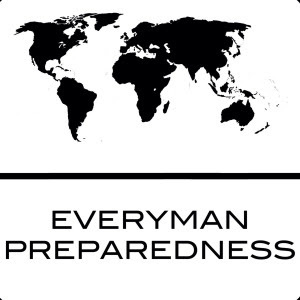 On todays episode 5 of PrepperCon Radio we spoke with Spencer Schwendiman of Everyman Preparedness. This week our topic was the first mission of PrepperCon: Prepare. Spencer gave us his list of his top 7 things preppers should be focusing on to better prepare. Don't forget to follow The Prepared Guy and PrepperCon on Facebook, Twitter and YouTube.